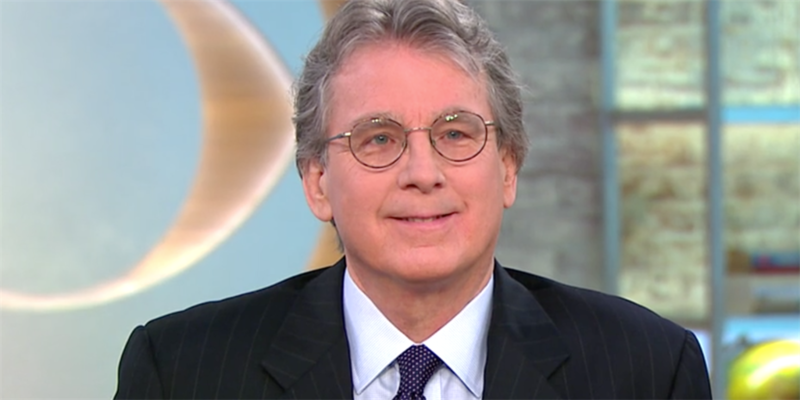 Roger McNamee was once one of Facebook CEO Mark Zuckerberg's closest advisers. He told Business Insider why he thinks Facebook's "surveillance capitalism" business model is toxic for democracy. McNamee said it is down to Zuckerberg to transform the way Facebook makes money or risk "threatening the very foundations of global order." Zuckerberg doesn't seem inclined to agree. He published a defiant blog on Monday, which said people are overly focusing on the "negative" aspects of the social network's impact. A Facebook spokeswoman said: "The reality is Roger McNamee hasn't been involved with Facebook for a decade." Roger McNamee was once part of Mark Zuckerberg's inner circle of trusted advisors, who was instrumental in helping the Facebook CEO with one of his smartest moves: hiring Sheryl Sandberg from Google. But more than a decade on, McNamee has fallen out of love with Facebook, and his unique view from inside the company now makes him one of its sharpest critics as an outsider. So much so, McNamee has written a book called "Zucked," which tells the story of how he transformed from early investor to woke activist. In a telephone interview with Business Insider, McNamee expanded one of the themes of his book: that Facebook - and peers, including Google and Twitter - have created major problems for global democracy. McNamee keeps returning to the idea of "surveillance capitalism," a principle he says sits at the heart of Facebook's business model, which means it uses data to "manipulate attention" and sell targeted adverts. This, combined with Zuckerberg's "idealistic view that connecting the whole world on one network ... justified whatever means was necessary to get there," has produced what McNamee thinks is a disturbing cocktail for democracy. 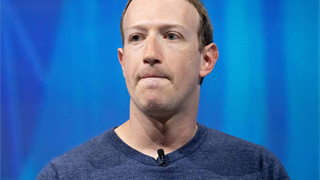 "At a small scale there's no harm, at a medium scale the harm is manageable, a large scale it's toxic to the point that it's threatening the very foundations of global order," he said of Facebook, which now boasts 2.3 billion users and revenues of $55.8 billion. McNamee pointed to how Russian operatives took advantage of Facebook to disseminate propaganda during the 2016 US election, and the social network's role in the spread of hate speech that fueled genocide in Myanmar. Just today, Facebook banned four more "dangerous" groups from its network for inciting violence in Myanmar. He added that Facebook is creating "preference bubbles," in which users embrace ideas that are "demonstrably not true." McNamee's theory goes like this: Facebook pushes people into filter bubbles, in which they're surrounded by confirmation of their pre-existing beliefs. 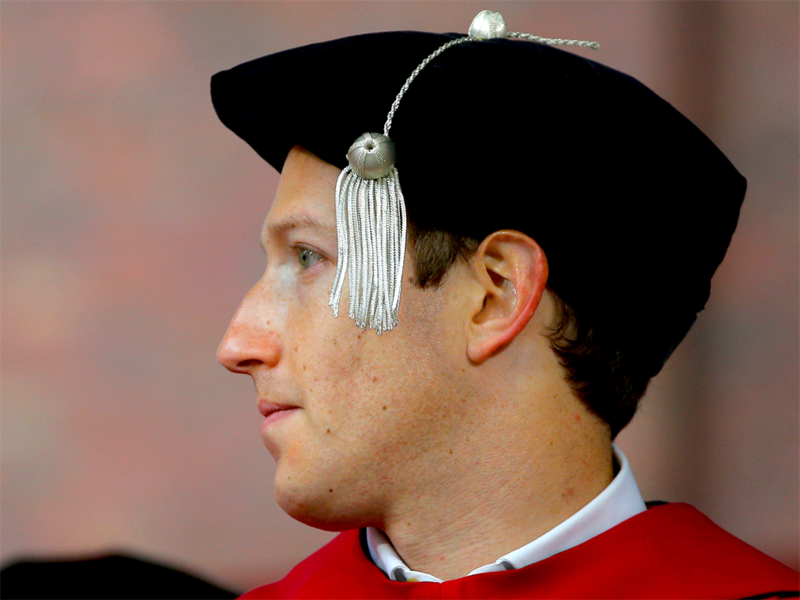 Soon, he says, people move from Facebook's filter bubble to a self-imposed preference bubble. These are people who have "reordered their lives" around ideas in their Facebook echo chamber, like climate change denial.? "The incentives to manipulate attention are all about preying on the weakest elements of human psychology. It's no longer enough just to know a lot about us - the goal now is to change what we think and what we do," McNamee added. McNamee thinks the only way this is remedied is to change Facebook's business model - and that's something he believes Zuckerberg and Sandberg are capable of overseeing. "These are not bad people. It's really important to recognize that," he said. "I do not believe changing the management would help unless you change the business model and if you change the business model, Mark and Sheryl will be fine." McNamee does not seem hopeful, however. "My problem is not what happened in 2016. My problem is what they've done since it became indisputable that their system was used to undermine democracy around the rest of the world. It has been the dishonesty of their response," he said, in the context of the length of time it took the company to respond to Russian manipulation. "It's like guys: what the f--k? 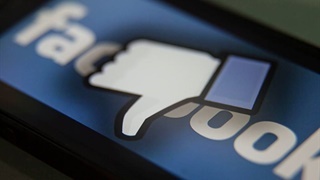 "A Facebook spokeswoman said: "We take criticism seriously. Over the past two years, we've fundamentally changed how we operate to better protect the safety and security of people using Facebook. The reality is Roger McNamee hasn't been involved with Facebook for a decade." 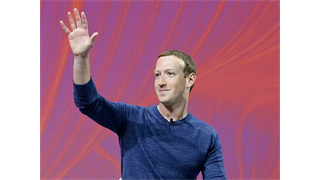 Zuckerberg published a defiant blog on Monday, which said people are overly focused on the "negative" aspects of the social network's impact on the world. Marking Facebook's 15th birthday, Zuckerberg framed the criticism of his company as being part of a broader societal soul searching over the internet, and suggested that critics are struggling to adapt to change. "As networks of people replace traditional hierarchies and reshape many institutions in our society - from government to business to media to communities and more - there is a tendency of some people to lament this change, to overly emphasize the negative, and in some cases to go so far as saying the shift to empowering people in the ways the internet and these networks do is mostly harmful to society and democracy," he wrote. "To the contrary, while any rapid social change creates uncertainty, I believe what we're seeing is people having more power, and a long term trend reshaping society to be more open and accountable over time. We're still in the early stages of this transformation and in many ways it is just getting started."